All the Slatters together! 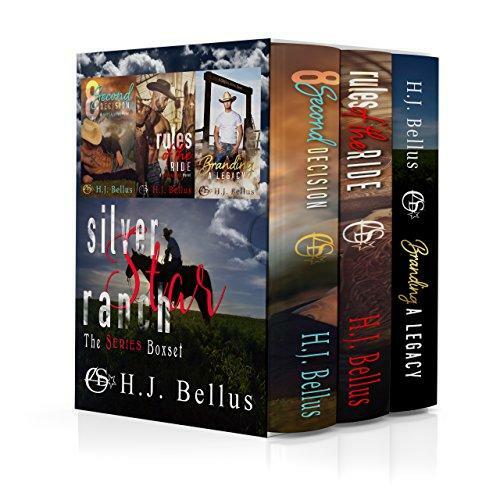 Enjoy the Silver Star Ranch novels in one book. A little bit about the men. Follow each brother in their own journey on Silver Star.